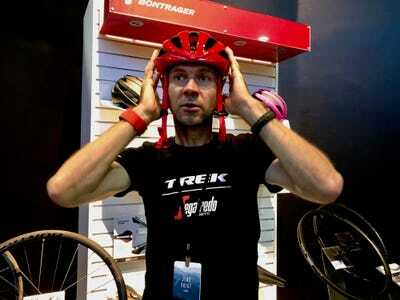 Courtesy of TrekBike brands take pains to test prototypes, and keep them secret. Above, Alberto Contador tests the Émonda SLR 9, which Trek claims is the lightest production road frame at 640 grams. But brands don’t just introduce new bikes at the race. Bikes need to be test-ridden, tweaked, and, yes, raced. At the same time, companies want to preserve the excitement of a new bike, build hype, and ensure customers keep buying the existing model that’s soon to be replaced. 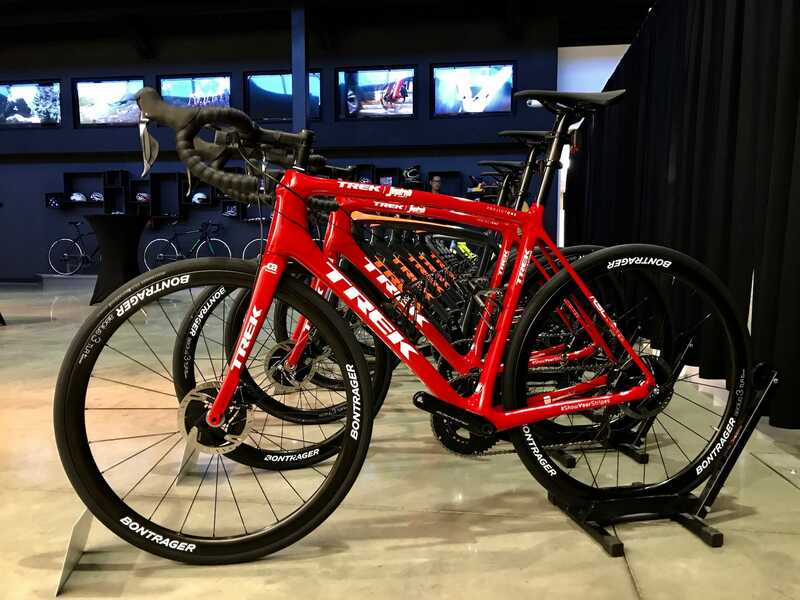 Trek Bicycle Corp.‘s launch this past summer of its latest super-high-end road bike was a good example of how brands try to conduct under-the-radar real-world testing before unveiling bikes in prime time. 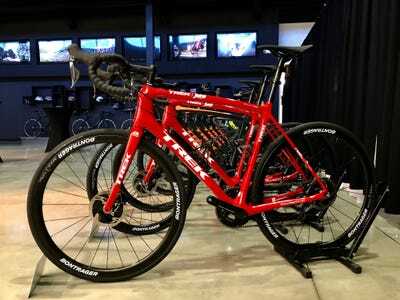 The day before this year’s Tour it debuted one of the most talked-about new bikes, its redesigned Émonda SLR 9, an ultralight carbon climber for its Trek-Segafredo team. 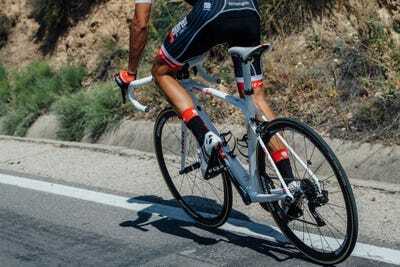 But it came only after a year or so of redesigning the bike from its previous iteration and trying its best to test it in stealth mode with some of the world’s best cyclists. In the run-up to this year’s Tour, Business Insider got an inside look at how America’s leading bike company readied and debuted one of the most important bikes in its over 40-year history. 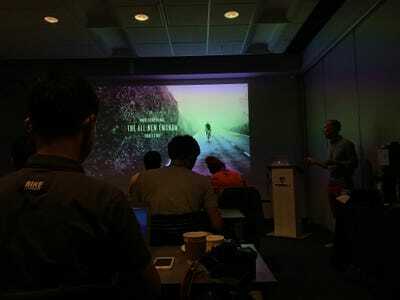 It all began for us with a cryptic email from Trek inviting a handful of journalists to attend a private event at its headquarters, in Waterloo, Wisconsin, in early June, less than a month before the Tour’s start in Düsseldorf, Germany. The invite concluded by saying it was an embargoed event, meaning no teaser previews or “spy shots” on social media until June 30, the day of the official launch. 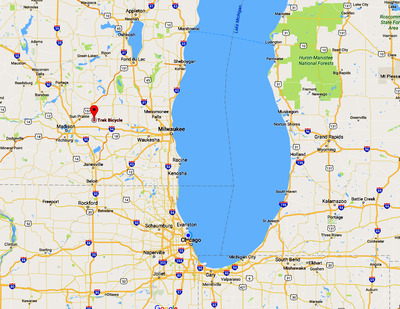 So about three weeks before we headed to the Tour we made the drive from Chicago to Waterloo, wondering what lay in store. Almost certainly Trek would be announcing a new bike – but which one? A redesign or a completely new one? Or something else? We arrived at Trek HQ in time for the opening presentation. The large building, sleek and modern, houses about a thousand employees (another thousand or so work at offices and stores around the world). Trek says everyone is encouraged to get out and ride during the workday, and employees we talked to said the company has a “very generous” employee discount on bikes and gear. 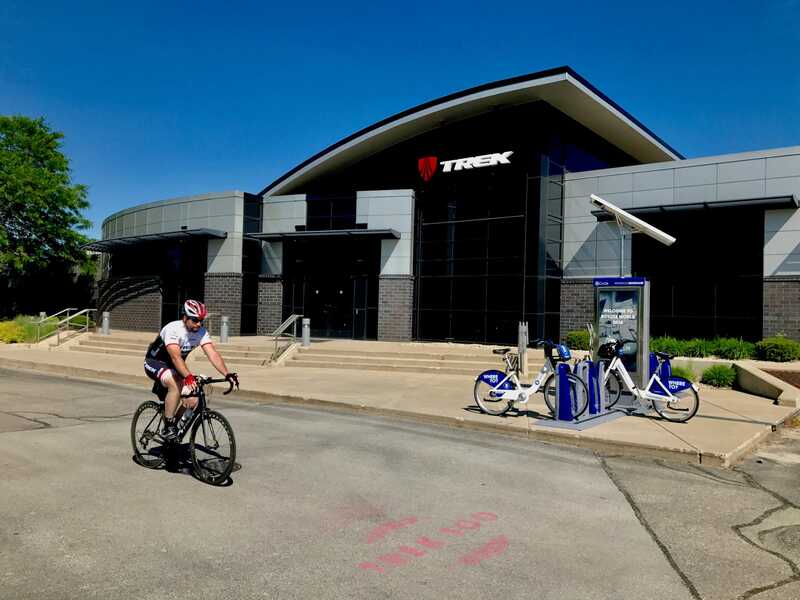 Trek is the only billion-dollar bike company in the US. 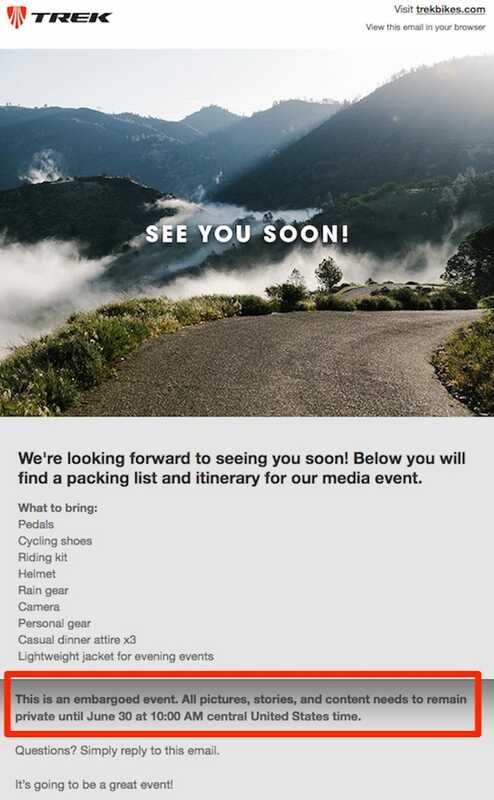 Not long after we received our invite, and before we went to the embargoed event, we started seeing pictures online purporting to show a new Trek spotted at key Tour tune-up races. At couple of sites suggested it was a new Émonda (we asked Trek about it, but the company would not comment). As with rumours of new iPhones, bike “spy shots” create no shortage of intrigue. 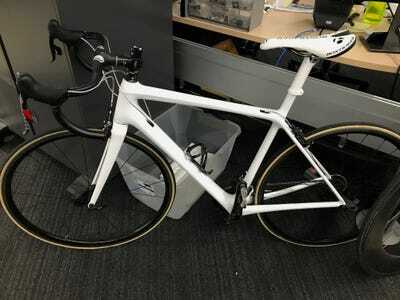 YouTube/PelotonTVAn all-white, sticker-free Trek prototype out for a test ride. 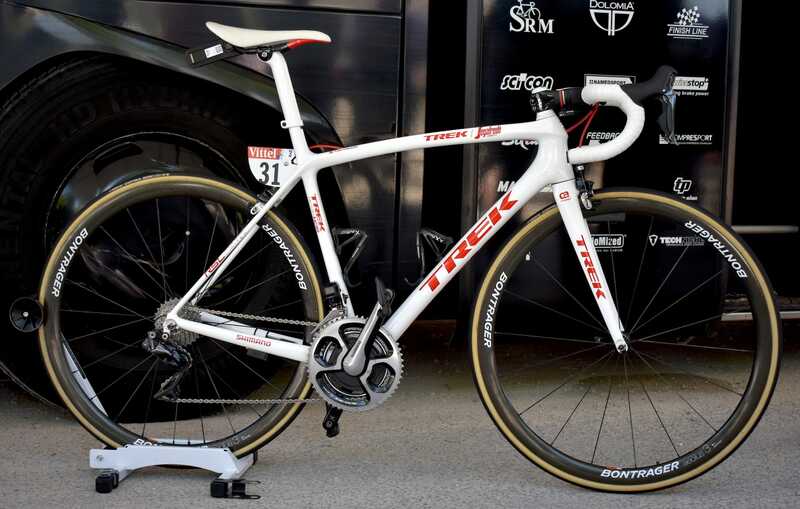 Trek owns the WorldTour team Trek-Segafredo, which competes in all the top races. 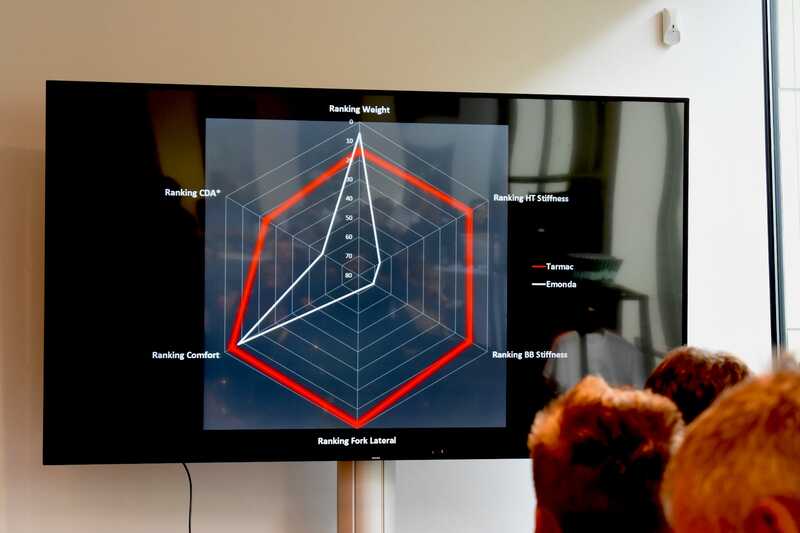 It’s a huge advantage over just sponsoring a team as it allows the brand to extensively test its prototypes out on the road and in races with its riders, who, as Trek employees, are trained to give precise and regular feedback on how the bikes perform in the real world. 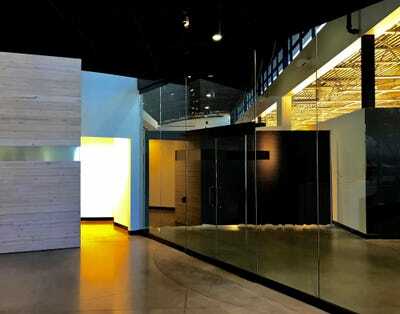 Designers then incorporate their feedback. It’s a winning strategy: These days Trek wins “best bike” awards all the time. Compare that with Trek’s No. 1 rival, Specialised, which sponsors teams but does not own a WorldTour Tour de France team outright, even though it too makes award-winning bikes and counts three-time World Champion Peter Sagan as its superamabassador. YouTube/Trek BicycleFormer Tour winner Alberto Contador test-riding the new Émonda before the 2017 Tour. 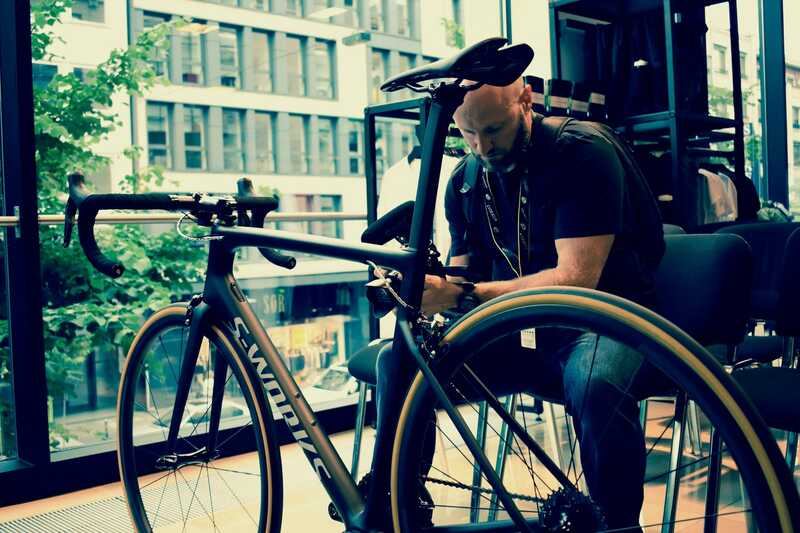 Ben Coates, the director of road bikes at Trek, told Business Insider that even though it’s not always great for business, it’s important that riders spend time riding new bikes before they actually start racing them. One notable example: Alberto Contador, one of the most successful stage racers of the past decade and a former Tour winner. Though Contador was still officially riding for another team at the end of 2016, Trek said it was able to get him on a prototype Émonda for some test riding. Chris Graythen/Getty ImagesIn his final Tour, Contador struggled to find the legs that saw him win the race on two previous occasions; he finished ninth overall without a stage win. Daniel McMahon/Business InsiderA prototype for a previous iteration of the Émonda. 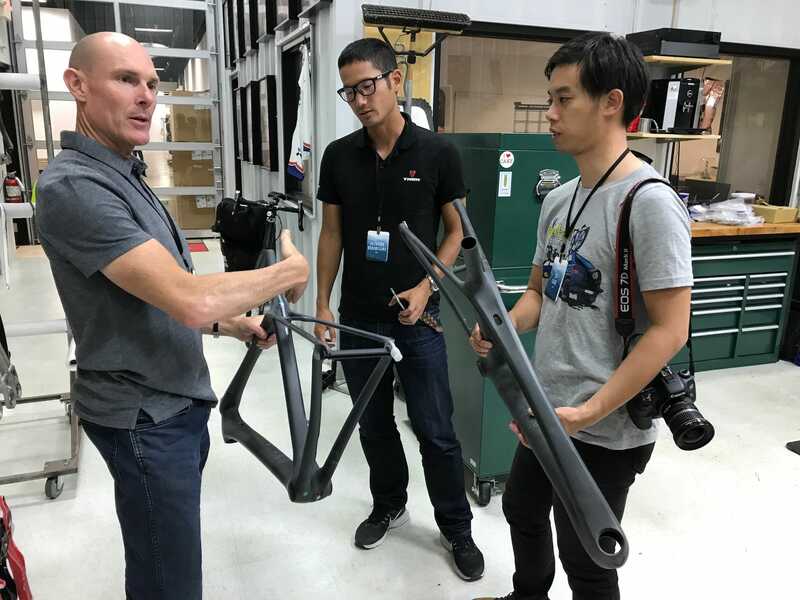 When Trek ships prototypes, it sends all-white frames with no lettering or decals, in part to keep new bike designs under wraps as much as possible. On our visit to Trek, we spotted, among some office cubicles, a prototype for the previous edition of the Émonda. 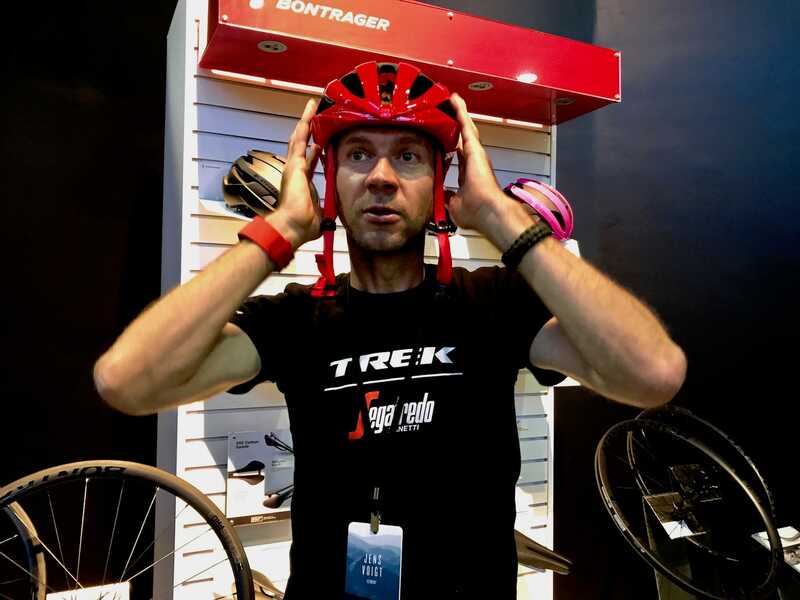 And it’s not just the pros who test-ride prototypes; employees do too. Trek said it considers feedback from everyone. Why white? It reveals defects most clearly. Daniel McMahon/Business InsiderThe Émonda SLR line offers models at a variety of price points and includes rim- and disc-brake options. 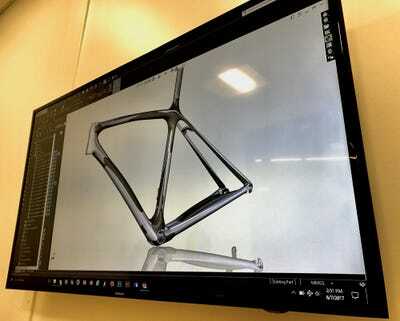 Trek claims the 56 cm Émonda SLR 9 H1 frame weighs 640 grams (1.41 pounds) and is the world’s lightest production road frameset. Daniel McMahon/Business InsiderContador’s race-ready Émonda SLR 9. A few weeks later, at the Tour’s start in Düsseldorf, the new Émonda was finally on public display at the Trek-Segafredo team bus. A stock SLR 9 starts at $US11,000. 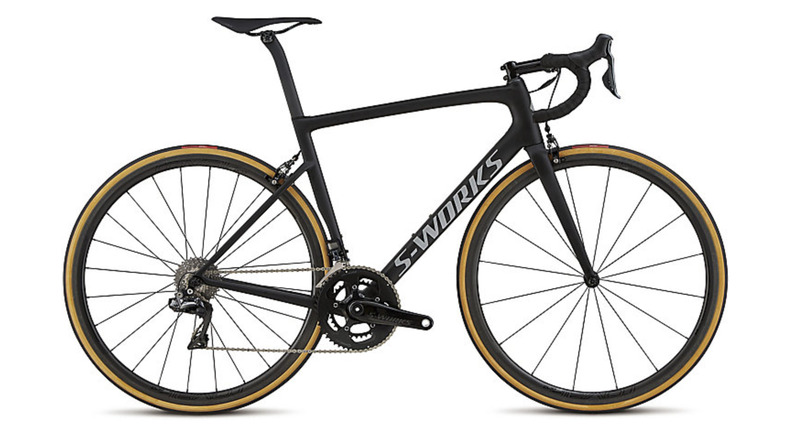 The SLR 9 was the go-to climbing bike for most of the team at this year’s Tour. Meanwhile in Düsseldorf, across town, Trek’s biggest competitor, Specialised, held a swanky launch party for its new Tarmac, the chief rival to the Émonda, the day before the Tour started. 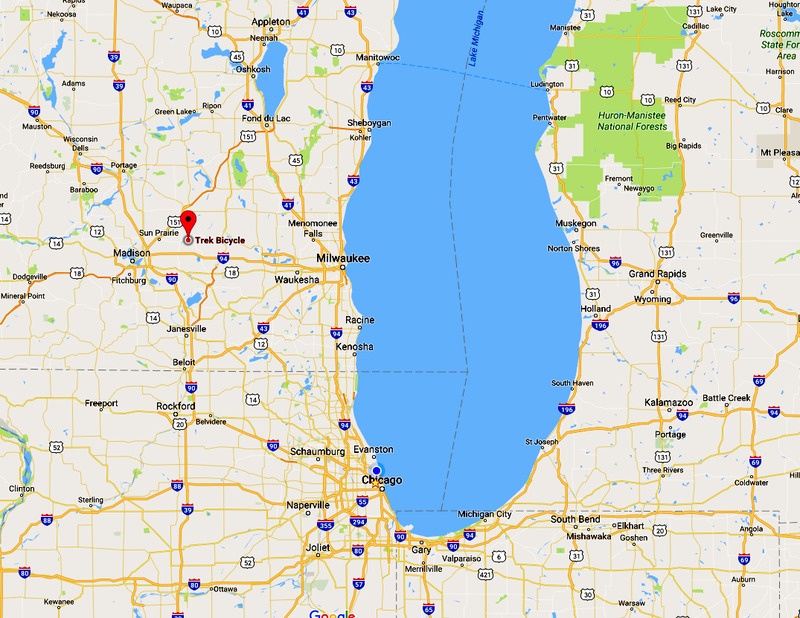 California’s Specialised and Wisconsin’s Trek are fierce rivals, with each company essentially laying claim to having the world’s best performance road bike. 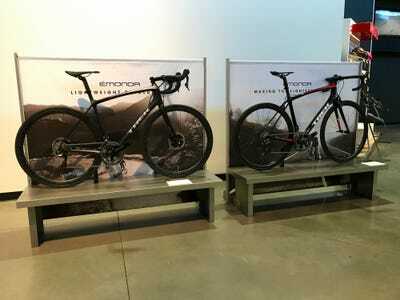 At its launch party, Specialised boldly claimed its Tarmac was faster and a better all-around bike than the Émonda. While the Tarmac is one of the best bikes we’ve ridden, the Émonda is also a superb bike, and whether one is better than the other is not crystal clear to us so far – and likely to be decidedly subjective. We’ll try to test-ride both and report back. In the end, Dutchman Bauke Mollema, aboard the new Émonda, saved Trek-Segafredo’s otherwise quiet 2017 Tour de France by giving the team its only win in the race, on stage 15 at Le Puy-en-Velay. So while Trek didn’t have a stellar Tour, it at least got a taste of victory, and the chance to show the world its superbike so long in the making.